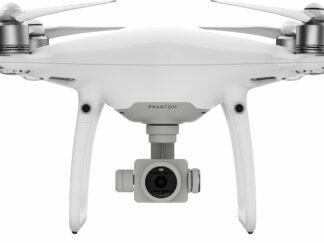 We are now happy to bring infrared capabilities to the DJI Phantom drone cameras. In this service, we can convert the cameras to infrared, full spectrum, or NDVI agricultural filters. We have several lens options to choose from! All conversions include a professional recalibration to infinity. We are fully equipped to handle custom requests and large quantity orders. Let us be your extra spectral imaging partner. We are able to keep the original lens in tact, so the original lens profiles still apply, and the resulting images stitch the same as a stock camera.